Picturesque Koh Phangan is the home of Anantara’s latest resort – Anantara Rasananda Koh Phangan Villa Resort & Spa – in theGulf ofThailand, just north of Koh Samui. The resort is located at the base of a lush mountain among coconut palms, only steps away from the powdery sands of Thong Nai Pan Noi Beach. 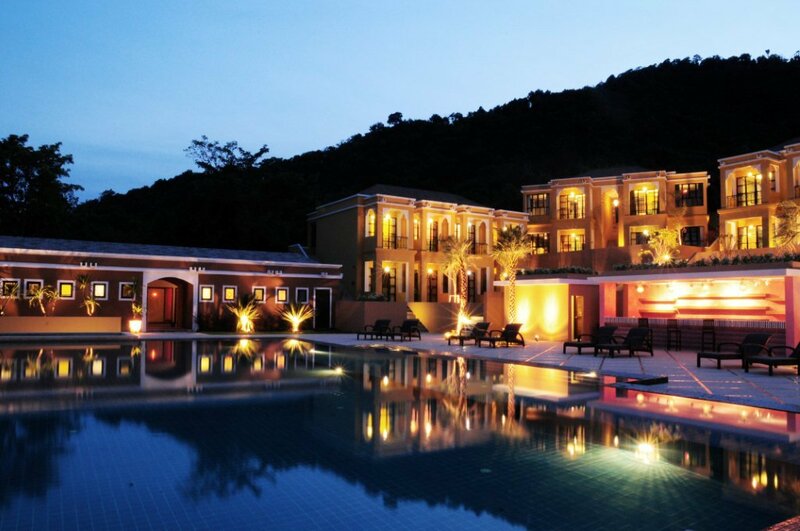 Its 44 private pool villas feature seven distinct layouts and look out onto the turquoise waters of thegulf ofThailand. 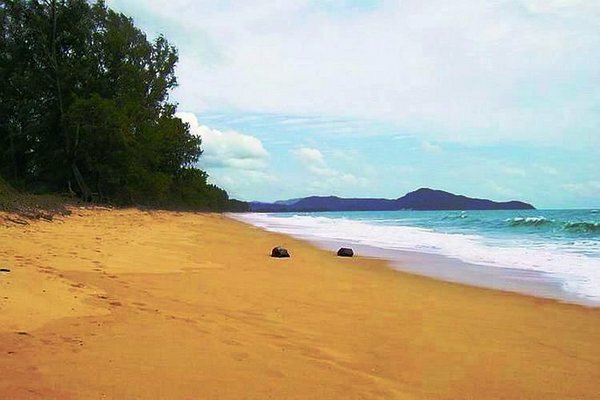 Koh Phangan is known for its natural attractions and rich heritage – “a hideaway that redefines barefoot luxury”. The resort’s signature Bistro@The Beach sits between a white sandy bay and its gardens and pool while The lounge offersPhanganIsland’s only sea view wine cellar that offers a wide selection of wines and champagnes. The spa has open-air teak wood treatment suites that surround the lagoon fed by a jungle waterfall, shrouded by indigenous noni trees amid gigantic boulders and palms. Other amenities include a beachfront infinity pool, Thai cooking classes, scuba diving and excursions around the island. Nigel Tovey, a well known figure in the Thai hospitality industry, has been appointed general manager of KS Resorts’ Hôtel de la Paix Cha Am Beach in Hua Hin. Nigel holds a degree in hospitality management and started his career as a district catering manager in the U.K.before moving into the human resources field after identifying a training gap in the catering industry. He was awarded a Fellowship to the Hotel Catering and Institutional Management Association in the U.K. for his work. During his 30 years in the industry, at least 20 of them were spent in developing the Asian market for some of the big names in the multi-national hotel industry. He comes to KS Resorts from Akaryn Hospitality Management, which includes two Aleenta resorts, where he was director of operations. 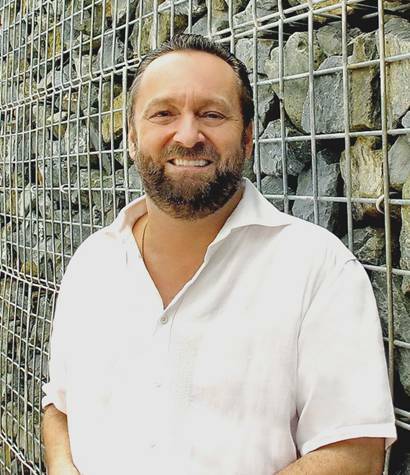 He is also well known for his tenure at Koh Samui’s Baan Taling Ngam Resort and Le Meridien Khao Lak. Nigel is a former president of SKAL Samui and an active member of the Thai Hotels Association. Arnfinn Oines, social and environmental conscience of Six Senses, receives Condé Nast Traveler World Savers Award for Doing it All – Small Hotel Chain from Condé Nast Traveler Editor-in-Chief Klara Glowczewska. SIX SENSES has been given two major awards in recognition of its pioneering work in environmental conservation. The first is a special HICAP Sustainable Hotel Award for the company’s leadership in integrating sustainability as an embedded philosophy; and the second, the Condé Nast World Saver Award in the Doing-In-All, Small Hotel Chain Category. In making the ward, HICAP judges noted Six Senses’ “consistent incorporation of sustainable best practices and innovations for all its properties – from concept to operations, community engagement and destination management”. In its corporate leadership, Six Senses has shown how sustainable practices can be adopted and implemented as an integral component of its brand and operational strategy. For Condé Nast Traveler Awards judges, Six Senses represents “the ultimate in high-end eco-tourism with audacious goals … and has put to rest, once and for all, the idea that environmentally correct resorts appeal only to the crunchy granola set. Its 15 properties are both sustainable and luxurious”. Condé Nast judges also cited Six Senses’ Social and Environmentally Responsibility Fund that provides $500,000 annually to social and environmental causes; Six Senses’ Carbon Sense Fund, which raises $1.3 million annually and its Clean Water Projects Fund, which raises more than $250,000 a year and has helped over 500,000 people in the developing world gain access to clean water in the past two years. Through its sustainable development funds, Six Senses supports a number of ground-breaking environmental projects throughout the world, including the Six Senses Reforestation Project in Thailand; a UNESCO-backed marine conservation area in the Baa Atoll in the Maldives; and the introduction of energy-efficient cooking stoves in Darfur. “Not only do sustainability and luxury go hand in hand, we are rapidly reaching a point where they must go together if we are to preserve our planet’s fragile eco-system,” said Sonu Shivdasani, founder and CEO of Six Senses. FOOD LOVERS will be heading to North Phuket on the weekend of Dec. 2-4 for the second annual North Phuket Culinary Arts Festival. Guests will be able to sample some of the best luxurious dining on the island at five-star beachfront resorts like Anantara Phuket, JW Marriott Phuket, Renaissance Phuklet and SALA Phuket. On Friday, Dec. 2, you’ll be welcomed toNorth Phuket’s longest dining table at SALA Phuket and Renaissance Phuket – only 300 metres apart — to dine on regional cuisine. On Saturday, Dec. 3, enjoy a poolside grill buffet as the sun dances over theAdamanSea at the Infinity Sunset Crill at Anantara Villas. And on Sunday, Dec. 4, it’s dining at the JW Marriott and its 14 kitchens and four unique beverage stations. Prices start from 1,500 BHT per person for a single pass event and 4,000 BHT per person for a three-day pass. Thailand-based ONYX Hospital Group is launching two new brands – Breeze Spa and Maai Spa – as part of its strategic growth plan. 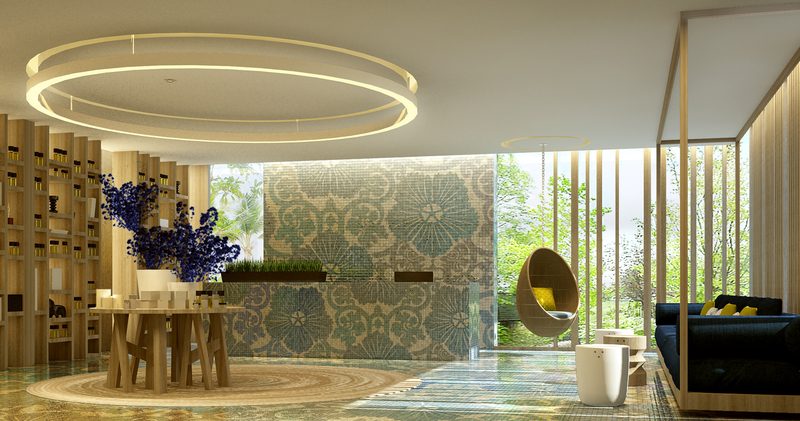 “We felt we need a mid-range brand to replace our existing spa concept at our Amari properties – but did not feel this type of brand would suit luxury or dive-star properties,” says Kiristy MacCormick, ONYX’s corporate director of spa. Each brand caters to very distinct market segments. Breeze Spa is the “fun” mid-tier offering while Maai Spa will offer exclusive luxury experiences. Breeze is based on the premise that happiness is a key foundation for wellness and designed to appeal a wide-ranging demographic. It offers an innovative Mood Therapy Concept, designed to be a complete sensory experience. Each treatment is aligned with a traditional body therapy or massage technique as its centrepiece and enhanced with specific aromatherapy oils, herbal teas, colors and music. “When you visit Breeze, you’ll see a different side of the spa and rediscover how fin it is to feel good.” Breeze will feature products and treatments – Panpuri, a leading Thai natural skin care brand; and Comfort Zone, an award-winning Italian brand. “The treatments are smart and fun. We focus on boosting energy and allow you to enjoy the experience,” adds Kiristy. The first Breeze Spa will open at Amari Hua Hin in April 2012. Plans are under way to refurbish existing spas at all Amari properties. Maai is designed as an exciting luxury wellness brand, rooted in the tradition of authentic Thai healing combined with modern science – “all encased within the elegance of Thai silk”. Maai spas will offer a combination of private suite-based treatments, unique herbal programs and advanced skin care science to create results-driven beauty treatments and technology delivered through personalized programs. Maai Spa’s authentic treatments, she adds, draw from a 2,500-year history of Thai healing, with influences from Indian, Chinese and Tibetan healing practices. Maai has already developed ties withRangsitUniversity, a leadingBangkokinstitution, which offers a study program in traditional Thai healing. In addition, Maai will have a trained herbal specialist on hand and its therapists will be trained by the university in authentic healing techniques. Maai Spas will offer their own product line as well as luxury spa and skin care brands ILA, Darphin and Dr. Murad. 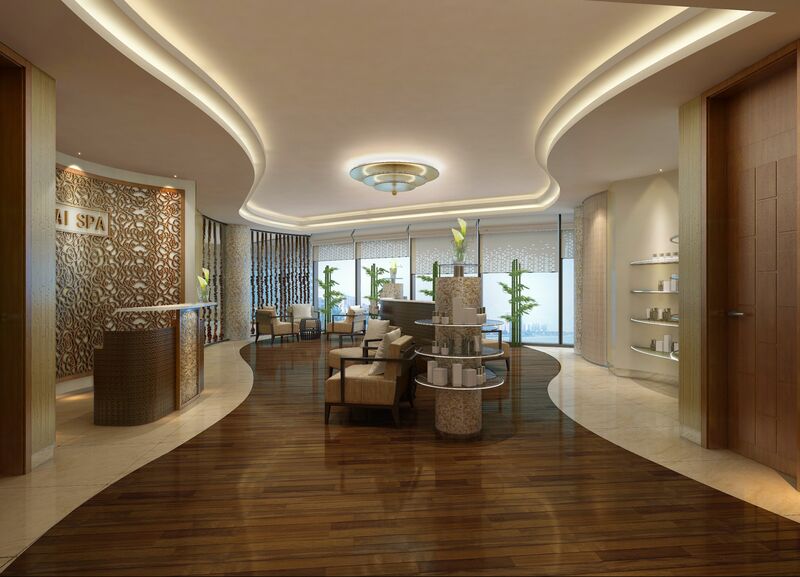 The first Maai Spa will open in Bangkok in late 2012. THE NEW fitness program, called Be Fit, offers a holistic approach to fitness, and the challenge – a chance to win a seven-day night stay at Absolute Sanctuary, a boutique wellness resort on Koh Samui. The challenge incorporates various exercises and the winner will be based on who has the fastest timing. “Be Fit has been specifically designed for guests who want to kick start a fitness regimen,” says Claire Bostock-Huang, Absolute Sanctuary’s executive director. Be Fit balances cardiovascular training with a flexible workouts like weight training, boot camp, Pilates reformer and Muay Thai sessions through daily yoga classes, along with healthy meals, power blast super shakes and healing spa treatments to knead away aching muscles. The program is available to five, seven and 10-day packages. For further details about the fitness challenge, visit www.absolutesanctuary.com or call 66-77-601-190. 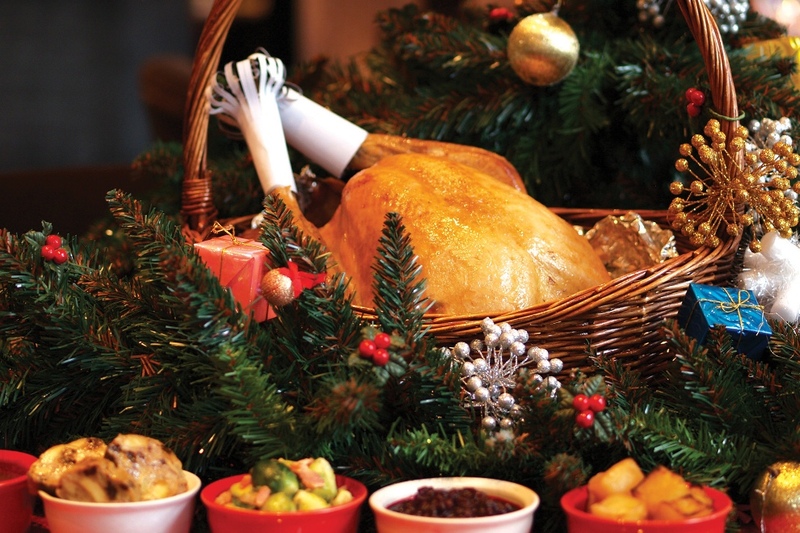 PULLMAN BANGKOK has two new interesting offerings – a special Thanksgiving dinner on Nov. 24, 2011; and an opportunity to play on the Pullman Bangkok King Power team. Thanksgiving dinner includes Boston clam chowder, Waldorf salad, roast turkey and stuffing, cranberry relish and pumpkin pie with maple ice cream. The cost – 1,230 BHT a person. The polo package, which costs 31,800 BHT, includes two nights at the Pullman Bangkok and one day at Siam Polo Park for polo for one player, a one-hour polo lesson in the morning and four chukkas or rounds in the afternoon. A polo match consists of six chukkas. 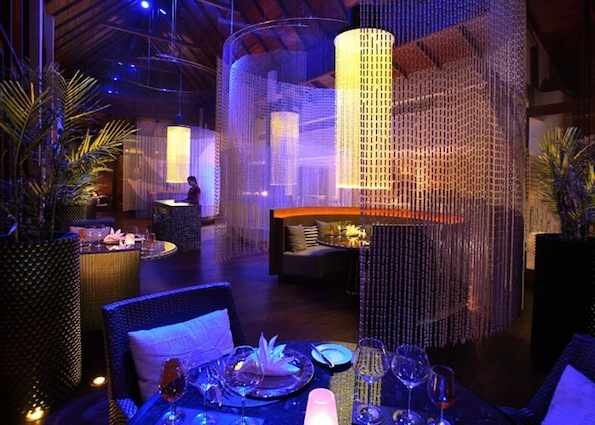 The first is for SALA Phuket restaurant’s extensive wine list, dinner menu and designated wine program by Wine Spectator, regarded as the most widely read wine magazine in the world. It is the second year in a row that SALA Phuket has won the award. 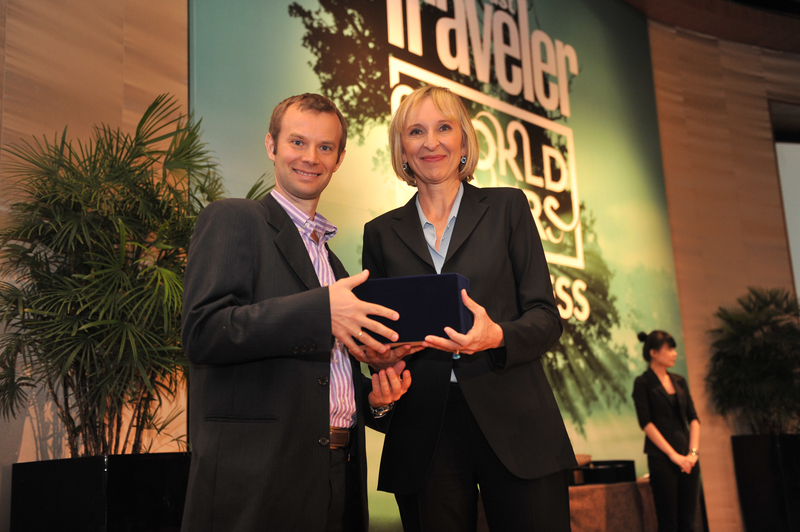 The second comes from Smart Travel Asia’s best in Travel Poll for 2011. SALA Phuket was named in the Top 25 Best Leisure Hotels and Resorts list. The poll, now in its seventh year, is based on readers’ perceptions and favorite travel brands – their travel experience, word-of-mouth over dinner time chats and perceptions drawn from advertising and editorial exposure. The poll ran for three key months from May to July. On average, voters took 15.75 air trips over the 12 months and earned US $156,716 in household income. About 60% were based in Asia; 20% in theUKand Europe; and 20% in theU.S.andNorth America. About 88% made their travel decisions online but just 36% said they booked online, many preferring to talk with a person, especially for high-end bookings. 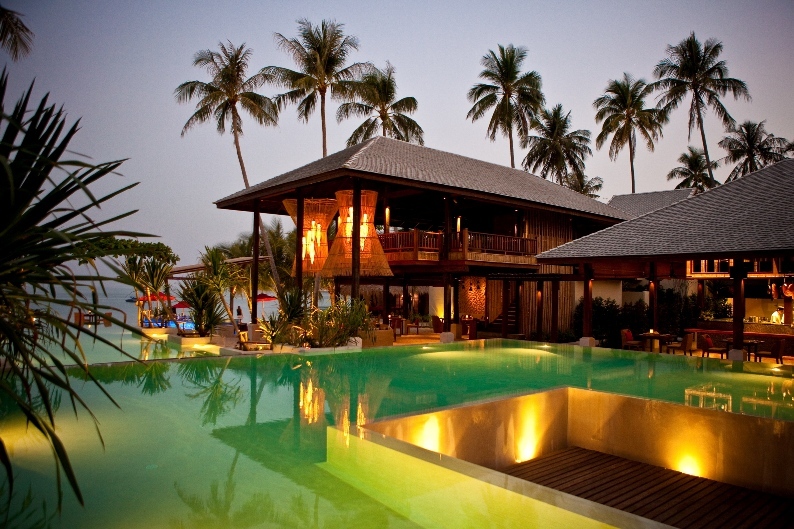 SALA Phuket was selected out of several thousand potential properties in Asia – from Australia to theMiddle East. 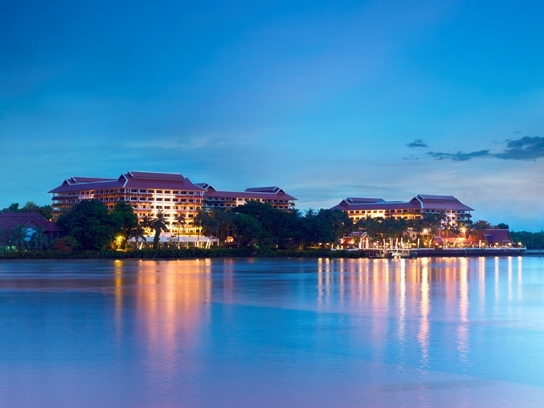 ANANTARA has launched a new hotel in Bangkok– the Anantara Bangkok Riverside Resort & Spa – located on 11 acres of prime real estate edging theChao PhrayaRiver. The resort is a rebranding of the Bangkok Marriott and offers 407 rooms, with either scenic river or garden views from private balconies. It has 10 restaurants and bars. The Mandara Spa will be in operation for most of 2012 before it is also rebranded as an Anantara Spa. The resort’s complimentary shuttle boat service connects guests toBangkok’s extensive Skytrain network, making daily exploration outings relatively simple. 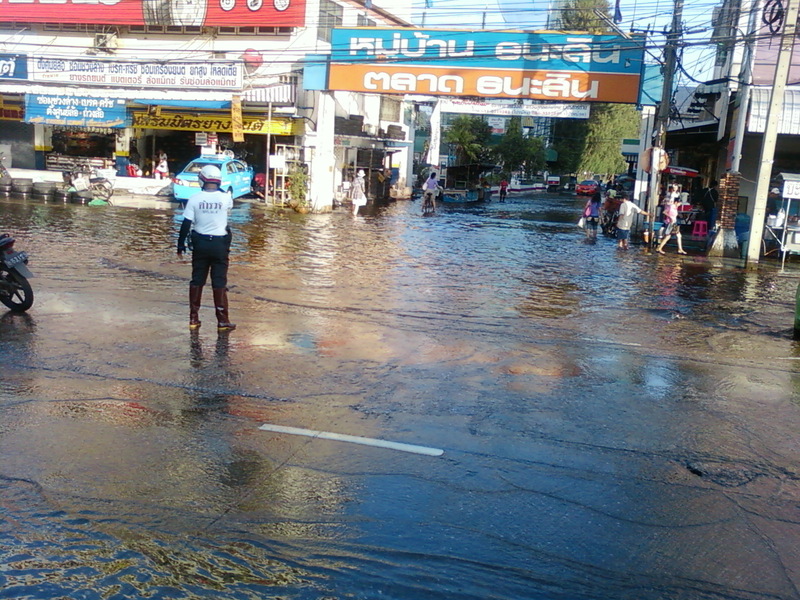 Flood waters are receding in the centre and southern areas of Bangkok. Shops have begun to reopen in these areas but many people are still not working.